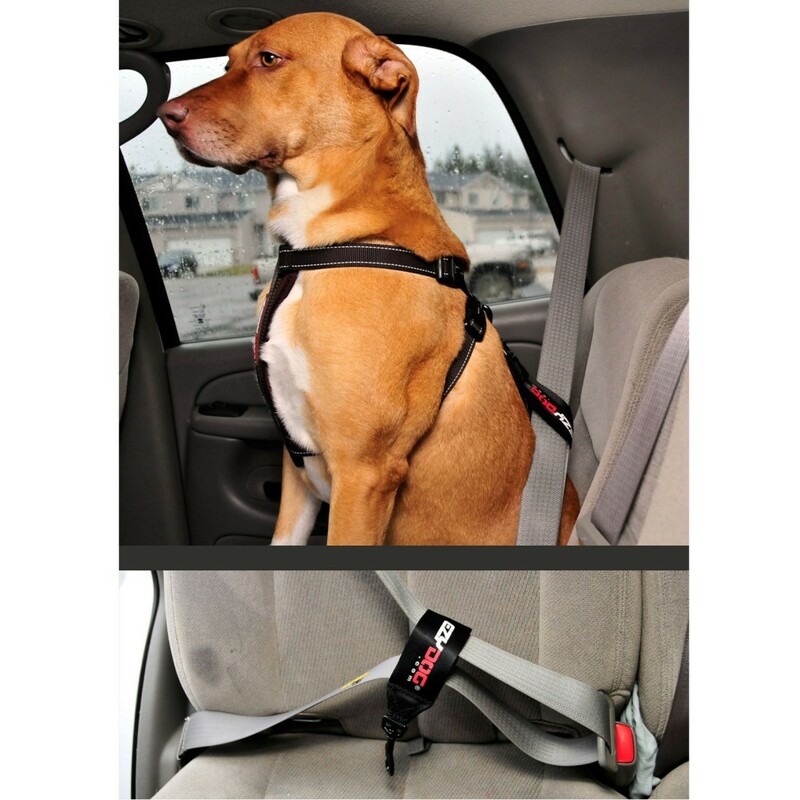 Make roadtrips easier with the EzyDog Seatbelt Restraint combined with your dog's harness. Road trips can be a blast - but not when your dog is clambering all over the car! Reduce driving distractions with the EzyDog Seatbelt Restraint. Attaching to your car�s seatbelt and your dog�s harness, it keeps your pooch in one place while still allowing him to sit or lay down comfortably. Trips to the vet, dog park, and everywhere else just got a lot easier! Don�t take another car ride with your dog in your lap. 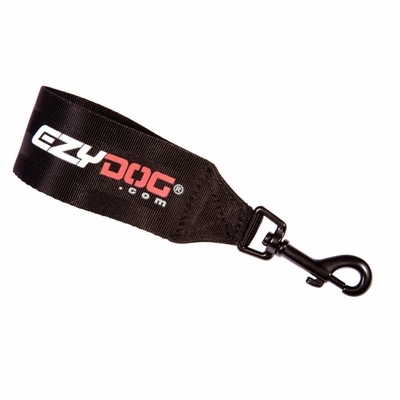 Order your EzyDog Seatbelt Restraint today! Caution: This product is designed to be used with the EzyDog Harness to prevent driver distraction and restrain your dog to one position in the vehicle. In the event of a car accident it may not prevent injury to the passengers or your dog. Inspect attachment for wear or abrasion. Do not use if damaged.